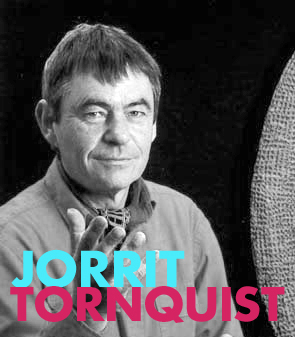 Born in Austria, Jorrit Tornquist, moved in Italy and continue his experience in the arts. His research is based on color, he studies the combinations and the ability to modify the surface through the incidence of light. 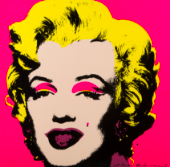 For this reason, his works can be inserted in the vein of kinetic art, although in some cases this rediscovery of color as a constituent element could be linked to the analytical painting. Sometimes it seems a return to studies abstract / geometric of the first decades of the twentieth century, but its intent is to dematerialize the color and make the observer perceives the 'energy generated from it.